Many parents work hard to ensure that their children are exercising regularly and moving as often as possible. Now, researchers from Rice University conducted a study which showed that homeschooled children -- despite being enrolled in physical activities -- aren’t getting enough exercise. “We assumed -- and I think parents largely do as well -- that children enrolled in an organized sport or physical activity are getting the activity they need to maintain good body composition, cardiorespiratory fitness, and muscular development,” said Laura Kabiri, a sports medicine lecturer at Rice University. The researchers analyzed data from 100 homeschooled children between the ages of 10 and 17. 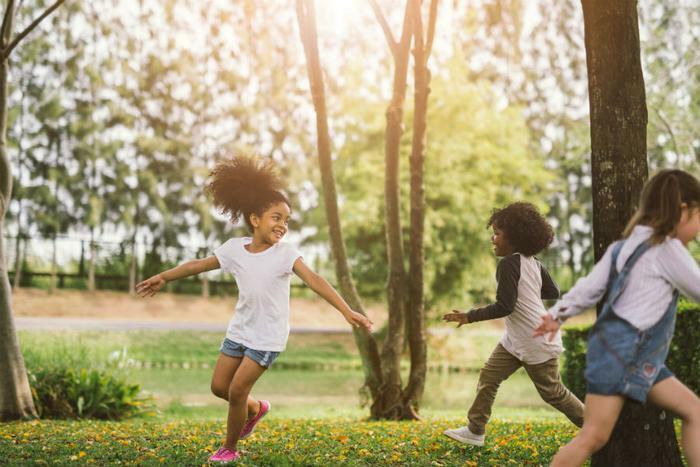 To determine how much physical activity children need, the group cited the World Health Organization, which states that children should be engaging in around an hour of aerobic activity every day. The participants’ parents responded to a survey regarding their children’s enrollment in physical activities, and then the children were required to complete a physical fitness test. The researchers found that 80 percent of participants were involved in organized sports, though they spent an average of five hours per week at practices. Overall, participants that played sports were not found to be more physically fit than those who didn’t play organized sports, and though children were enrolled in an organized sport, it didn’t mean that they were getting the recommended amount of exercise each day. This fact troubled the researchers, as general homeschooling curriculum doesn’t require that children engage in physical activity. To help combat this issue, Kabiri recommends that parents schedule time throughout the day for children to run around and get active in addition to whatever time is spent at sports practice. Though this study focuses on children who are homeschooled, previous studies have shown how all children need to be moving more. Near the end of last year, two studies revealed how few children are actually moving enough each day. In a study that spanned nearly 50 countries, children’s activity levels gave 75 percent of the countries failing grades.